I haven’t blogged here for a while, because summer term was busy, both at home and with my neetsmarketing work, and I decided to take the summer holidays off from blogging and social media (apart from my work for the HNS Conference). 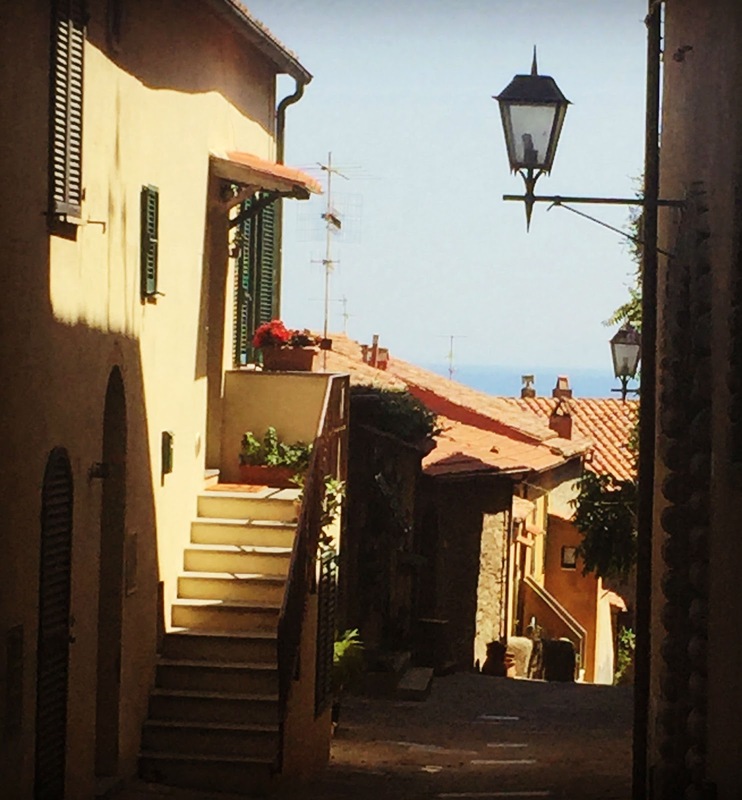 This summer, I went back to three places where I’ve lived, without really intending to. It just kind of happened. It was one of the most stylish launches I've attended with cocktails, and canapés, and actor, Robert Daws read a couple of excerpts beautifully with different voices for the characters. 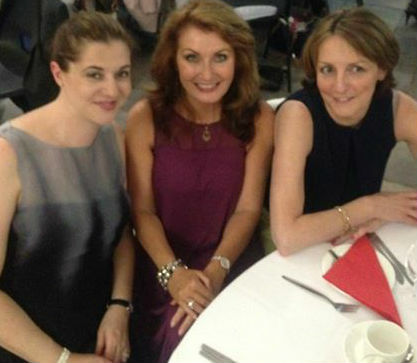 Simon's agent, Lisa Eveleigh has written a lovely post on the launch here. Although I only lived in Solihull for the first year or so of my life, going back did make me think about how time flies, especially as I knew I'd be returning to Lancaster and Siena this summer. Here's my neetsmarketing post on the RNA conference. We went to look at the outside of a flat where I rented a room, in Via di San Martino, off the Piazza del Campo. Unfortunately, the bar below which my flatmates and I used as a living room and somewhere to take phone calls from our parents has closed down. We ate lunch at Gallo Nero, where I used to make my way through carafes of Chianti and bowls of pasta with friends. It’s away from the main restaurants which were too busy, and we were given a lovely table in the corner, where I ate the most delicious home-made gnocchi with a duck sauce, washed down with a couple of glasses of Prosecco. Siena is the magical Tuscan city which inspired my first novel. 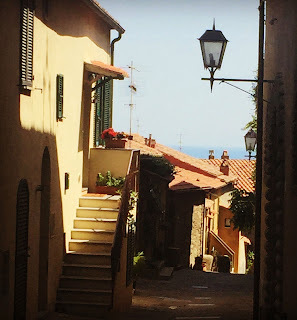 We also visited the seaside town of Castiglione della Pescaia where my au pair family had a house. Going back makes you think. Birmingham was the first of many places where I've lived. My family moved around a bit when I was a child, then I moved to Cambridge (with time spent living in Grenoble and Siena), London (where I rented a few flats with friends), and now Surrey where I’ve remained in the same house for almost ten years, the longest I’ve lived anywhere. Low Bentham, in the heart of North Yorkshire is where I sat at my mum’s typewriter one summer (because there wasn't much to do), aged ten and wrote a series of stories about a pink mouse and sent them to Ladybird: Pink Mouse’s Birthday, Pink Mouse Goes to the Dentist, Pink Mouse’s Adventure at the Supermarket; you get the picture. I used to make up a lot of stories for my sister who is six years younger than me. The beautifully-worded rejection letter is in the loft somewhere (waiting to be dug out, scanned and tweeted when I’m published ;-)). I also went through a phase of putting together a monthly magazine, and used the photocopier where my dad worked to make copies for my friends. I really wanted to write, even then. 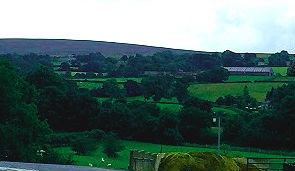 The main character in my first novel is from a farm in North Yorkshire. Lancaster is where I had the two most inspiring English teachers. We read and discussed Jane Eyre, A Christmas Carol, The Merchant of Venice, and A Midsummer Night’s Dream. I can still hear one of them, Mr Church saying, ‘2L, it’s like talking to a wall’. We acted out A Midsummer Night’s Dream in the school gardens one summer, and it was a lot of fun. When I first started writing, my thoughts were to write about something I already know and understand. This seems to be what a lot of writers do, while learning the craft of writing. Now I write about places and things I don’t know as much about, which is more difficult, but it means I’ve moved forwards as a writer (hopefully). Going back makes you see places from a different point of view. I last saw Low Bentham as a fourteen-year-old in the 1980s, when my friends were in love with Tom Cruise, the album of the moment was The Joshua Tree, and we'd read Smash Hits on the bus, tearing out lyrics and posters for our walls. Now I’m older than my parents were when we lived there, a scary thought. I last saw Siena ten years ago, and before that in 1994. First I viewed Siena as a student, then as an au pair, then as the mother of a one-year-old going away for the weekend with friends. 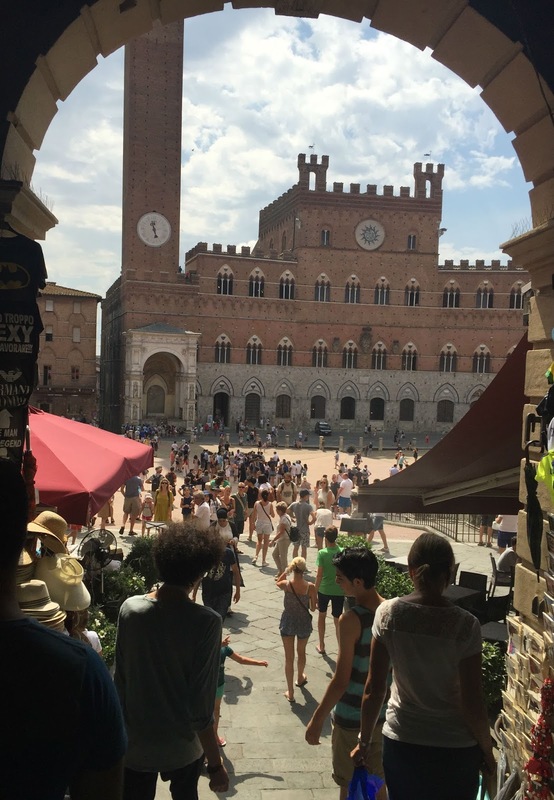 This time, I viewed Siena through the eyes of my husband and children, and I was so pleased that they liked Siena as much as I do. When you love a place, you want those you love to love it as much as you do. When I read my first novel now, written from the point of view of a twenty-one year old woman, the same age as I was in 1994, that life seems alien to me. Especially as the life of a twenty-something is so different now. And one struggle I always had when writing that novel was making the main character different from me. At the RNA conference in July, Alex Brown said that in her forties she found it difficult to write about women in their twenties, and at the HNS Conference, Tracy Chevalier said she writes historical novels to step outside of herself as it's easier to slip into autobiography in a contemporary setting (See Lorna Fergusson’s post here for more on Tracy’s talk). It’s reassuring to hear what they both said. 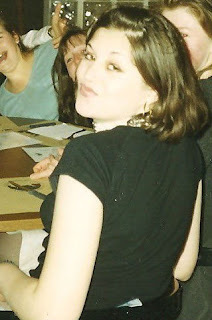 This blog is almost five years old, I can’t believe it. In October 2011, I thought that I was almost ready to be published. But I wasn’t, and although I feel that it’s getting closer, more time will pass before it happens. I have to say that I’ve gone through phases of really trying, and of not trying hard enough, because life has got in the way a little. 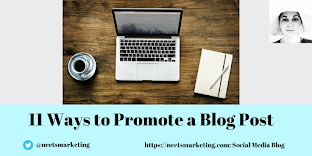 But I’m still writing, and feeling especially inspired after a recent pitch at the HNS conference-see my neetsmarketing post here. And a few months ago, a well-known, and successful agent approached me asking to see my work. Although they liked parts of it, they didn’t feel strongly enough to take it on, but the fact that this agent approached me with an informal email (which I’ve printed and pinned to the notice board above my desk), something I could never have dreamed of when I started this blog, was a real boost, and another step up the ladder to being published. And for anyone who says that blogging and being on social media isn’t worth it for writers, well, I’d say it might be. It can seem strange going back to plac s you have lived when you were young. I've moved not too far away from where I was born and lived until I was 14 yrs . I keep meaning to visit again but I think the thought of being a stranger in a familiar place holds me back. I'm sure you will be published Anita and I can't wait to read it. 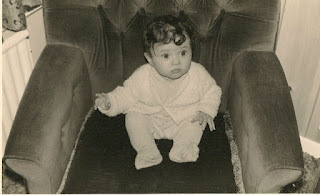 What a lovely post, Anita - you've looked as cute since a baby! I'm pleased to hear Sienna was still as good - it's one area of Italy I haven't seen yet. As for your novel - your day will come soon!